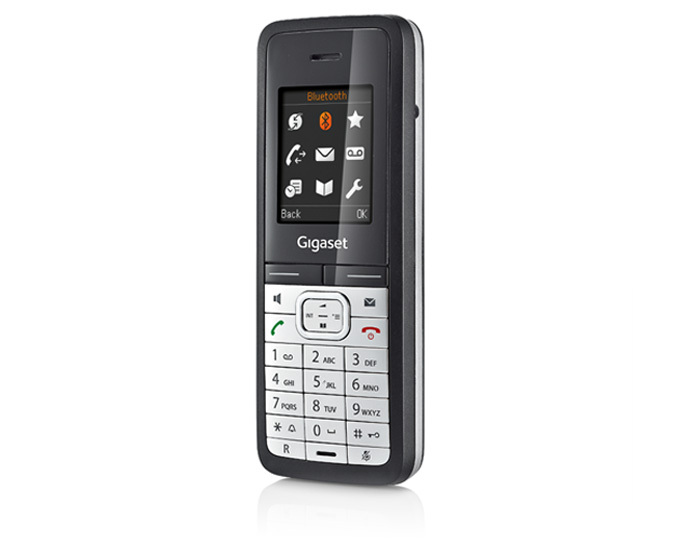 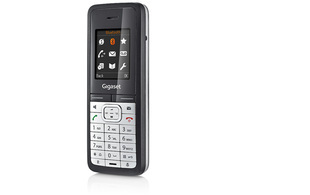 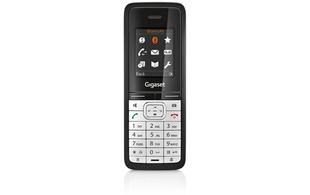 The Gigaset SL610H PRO is sophisticated a DECT handset designed for business use. 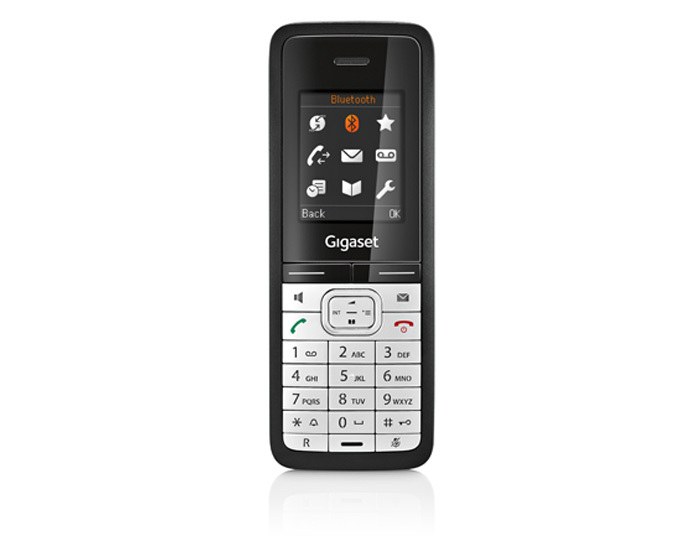 Users benefit from exceptional sound, outstanding range, freedom of movement and multi-tasking convenience. 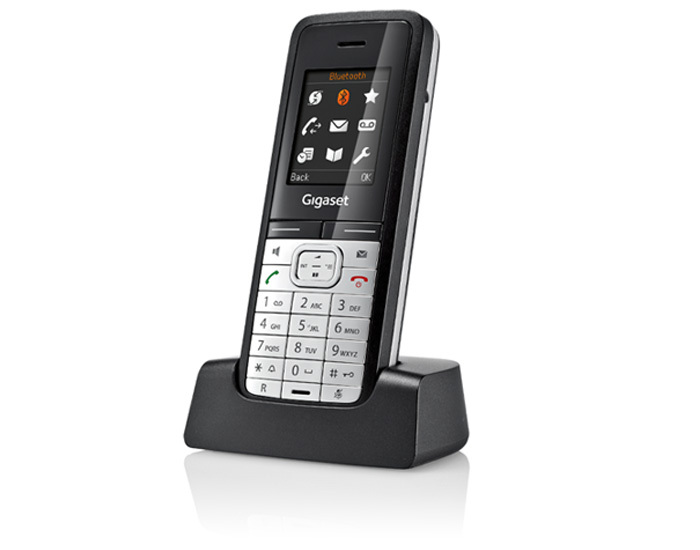 The SL610H PRO is a DECT handset designed for business use. 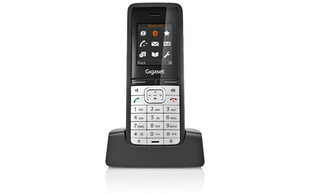 Users benefit from exceptional sound, outstanding range, freedom of movement and multi-tasking convenience. 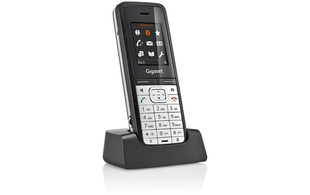 Connectivity via Bluetooth® and mini-USB allows convenient data exchange between the handset and a PC. 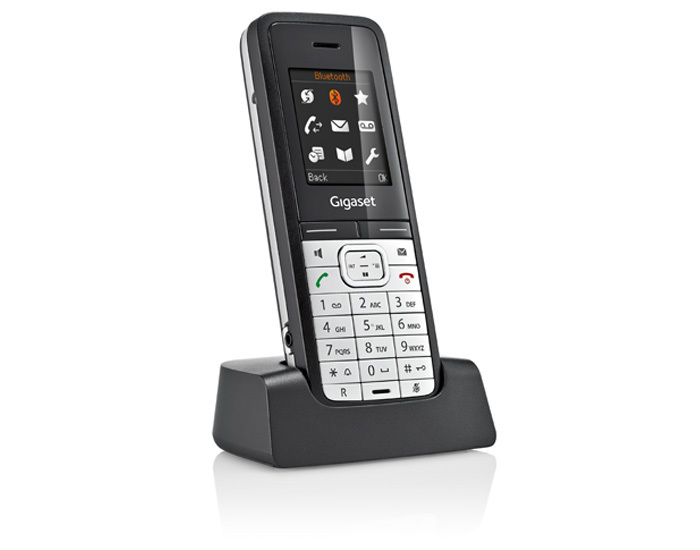 The SL610H PRO is perfect to use with the Gigaset N510 IP PRO, a DECT IP base station, or the Gigaset DX800A all-in-one hybrid desktop phone. 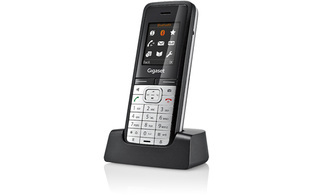 It is also compatible with all other Gigaset DECT base stations. 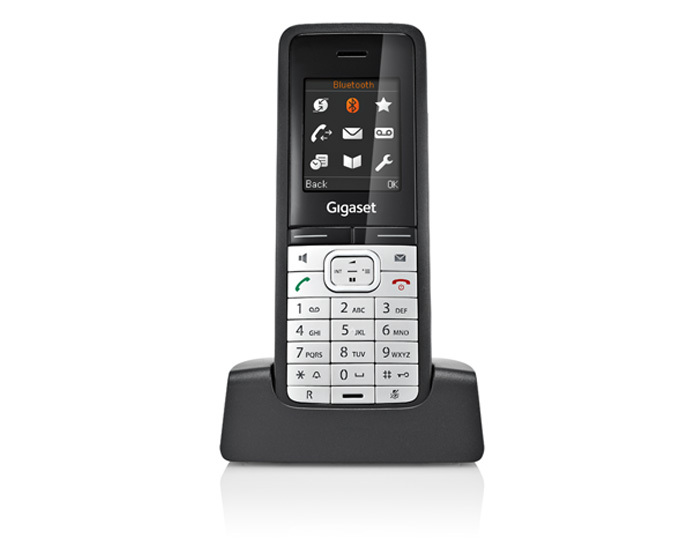 Zero-touch installation ensures quick and easy configuration.